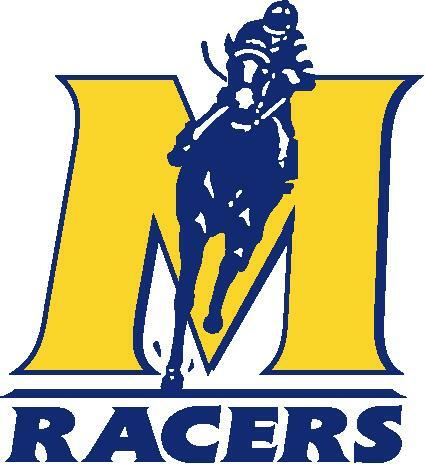 Murray State University put the possible game winning run on base in the ninth inning Tuesday, but couldn’t bring it home and instead lost its third straight game. Belmont University used a two-run ninth inning to stretch a one-run lead to an 8-6 victory over the Racers. Murray State was led by senior first baseman Wes Cunningham, who was 2-4 with an RBI. Junior left fielder Zach Noonan and freshman shortstop Brandon Elliott both drove in two runs for the Racers. BluGrass Baseball POG: Wes Cunningham — No one player really stood out with his performance for Murray State Tuesday, but Cunningham earns the player of the game honors for being the only Racer to record multiple hits. Cunningham was 2-4 with an RBI and a walk in the game and now is batting .438 with two home runs and seven RBI on the year.